Our couples describe our style as artistic, romantic, organic and modern. From initial consultation to wedding day, our approach is simple and relaxed and will always customize our services to our couples needs. 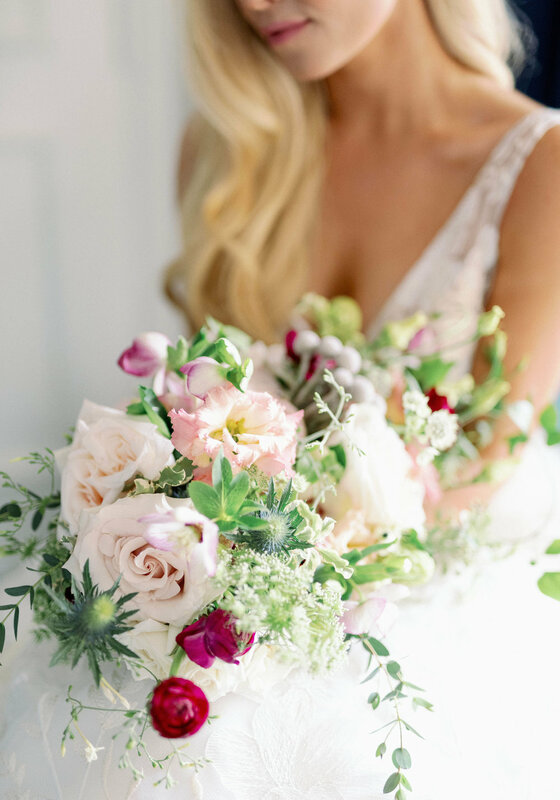 As a full service destination wedding florist design studio, we truly enjoy assisting our couples with all aspects of the design process. Besides florals, you can expect to discuss with us lighting, draping, rentals as well as styling and installations. Click here to get started with the process!